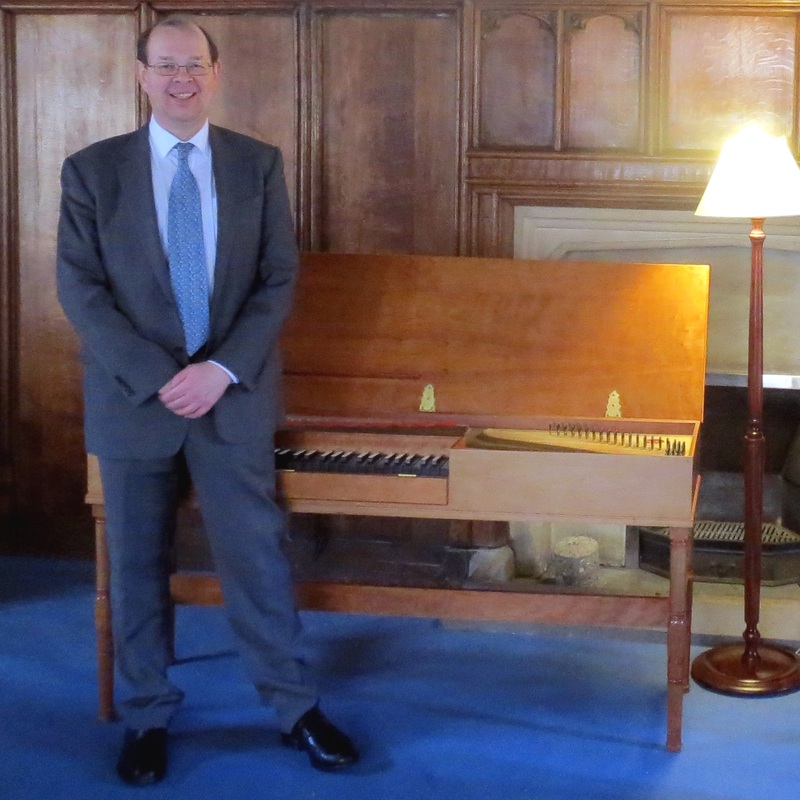 Fitzwilliam Music Fellow Francis Knights celebrated Johann Sebastian Bach's 333rd birthday on 21 March with a special recital of his keyboard music. The programme was entirely built around the number 3: pieces in three voices, in three sections, in 3/4 time, in three sharps and flats, pieces he wrote in 1733 and when he was 33, canons at the third, and a triple fugue. This formed part of Francis' five-year project to perform all of Bach's keyboard music in Cambridge, on harpsichord, clavichord, organ and fortepiano.